Lucy Harris set up the social networking group Leavers of London back in September 2016. Leavers of London is a group for people who have experienced social backlash for having voted Leave in London, as well as people who reject how leave voters are sometimes negatively portrayed in the media. Leavers of London now has over 1,000 members across London from different political backgrounds and welcomes people from all backgrounds – including Remainers! 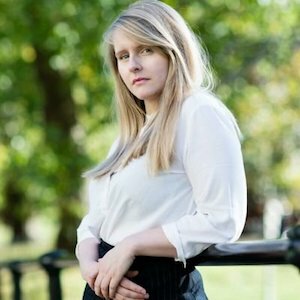 Lucy comes into politics from a background of classical music and publishing, studying at City University and UCL. She currently works in political communications.